Copyright (c) 2011-2019 Waffle Computer Inc.,Ltd. All rights reserved. 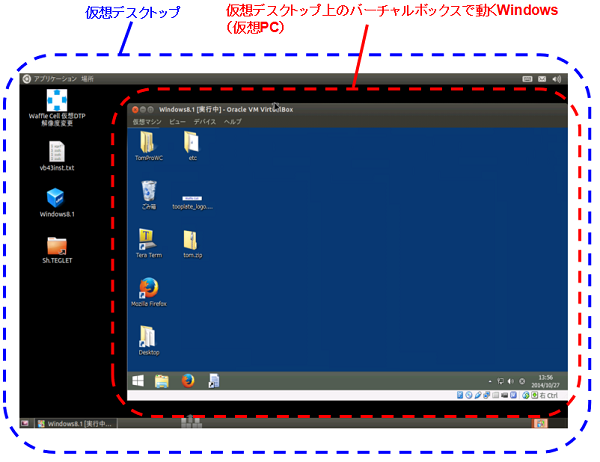 HP デザインテンプレート Copyright (c) 2012 Sitename.com. All rights reserved. Design by FreeCSSTemplates.org.